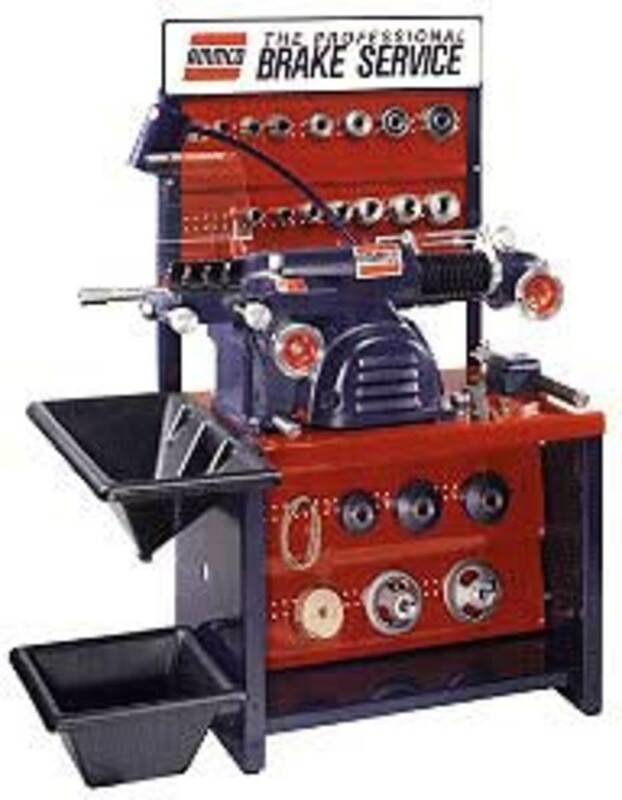 FMC has been making great brake lathes as well as a wide range of other automotive equipment for many years, starting with the early 600 series. FMC became a very reliable, accurate unit. 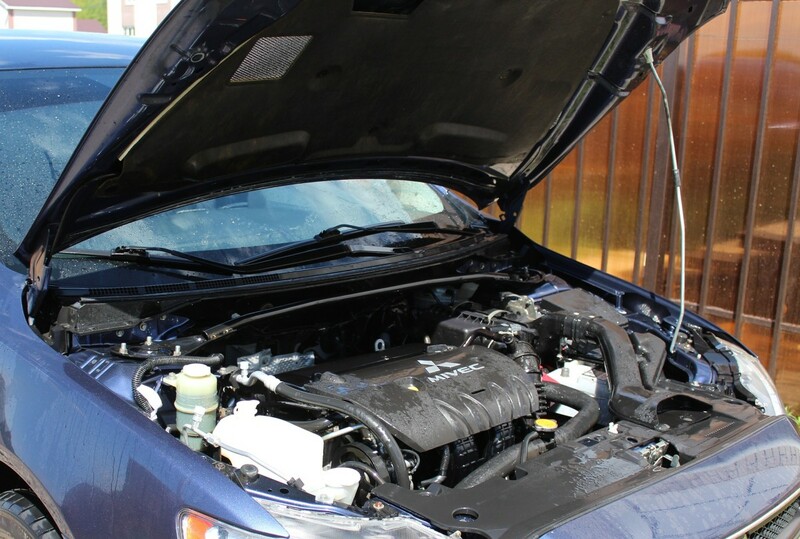 A 22-year veteran of the industry provides techniques for finding reliable and honest auto repair for people who are NOT mechanical. 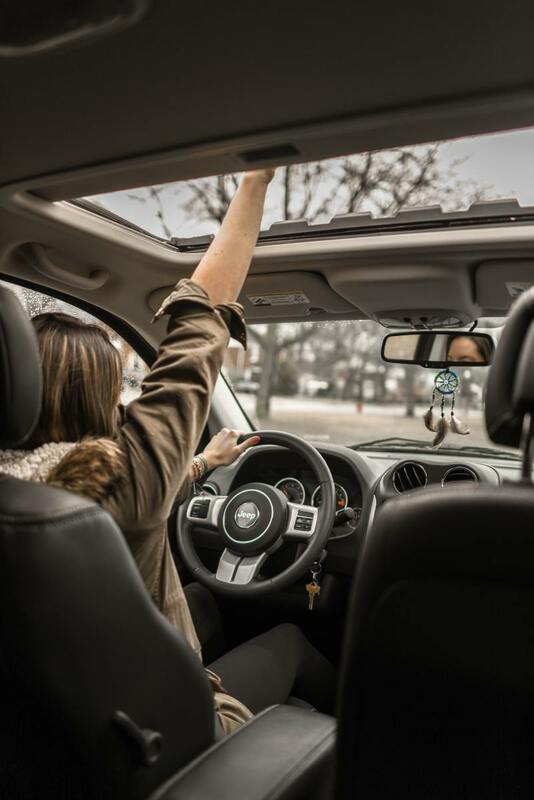 If you know what to look for, you can find a safe place to take your car, or at least drastically improve the chances of having a positive experience. 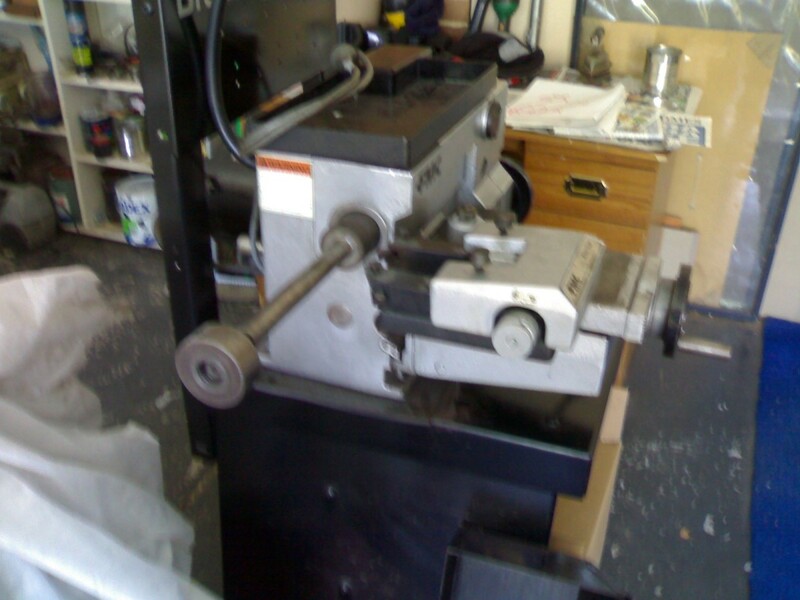 Ammco have been making high quality brake lathes for a very long time, without needing to change the basic design. 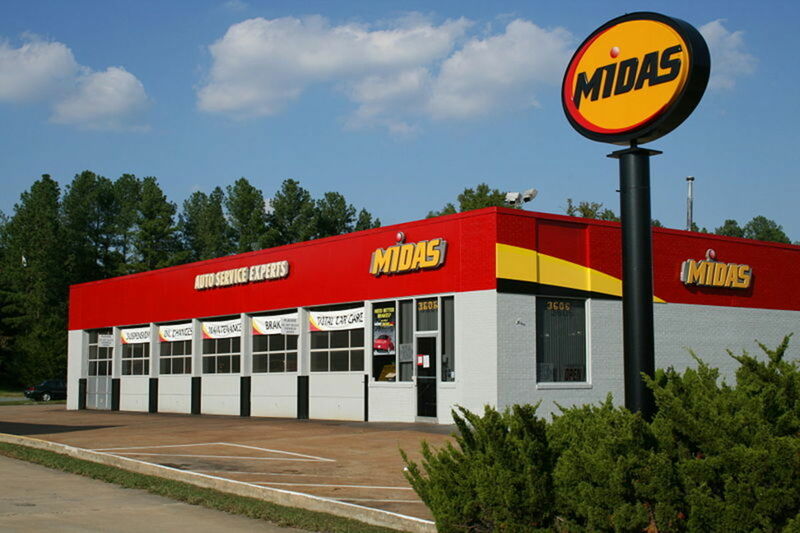 Buying spare parts even for a 40-year-old model is a breeze! 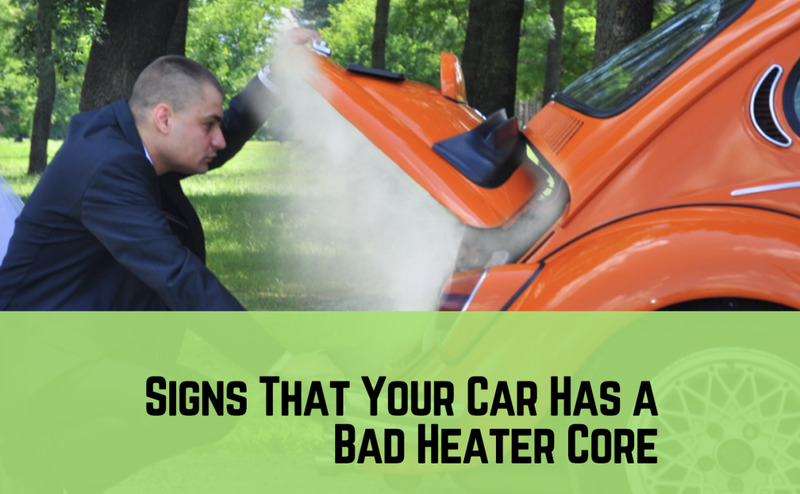 To start a successful auto repair shop, you need to enjoy dealing with people in general. 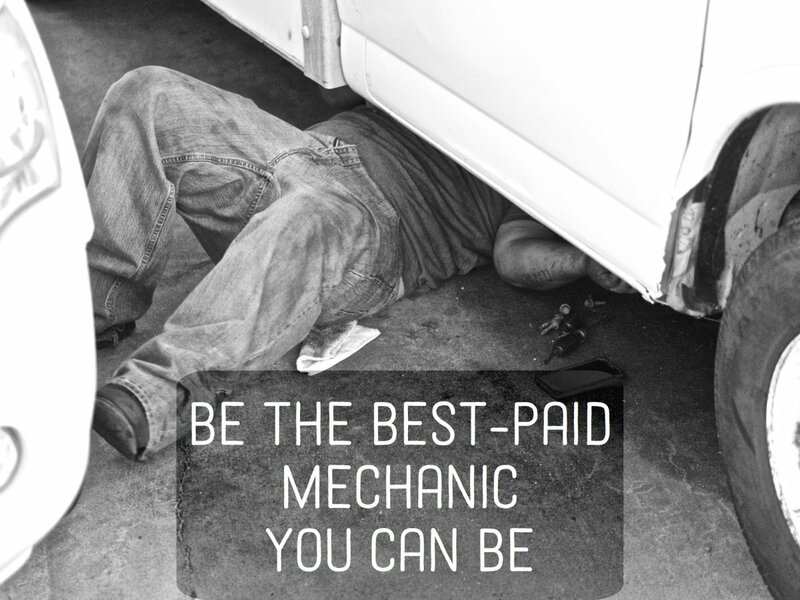 If you enjoy the mechanical work that is great, but if you intend to grow, you will need to learn to market your business. 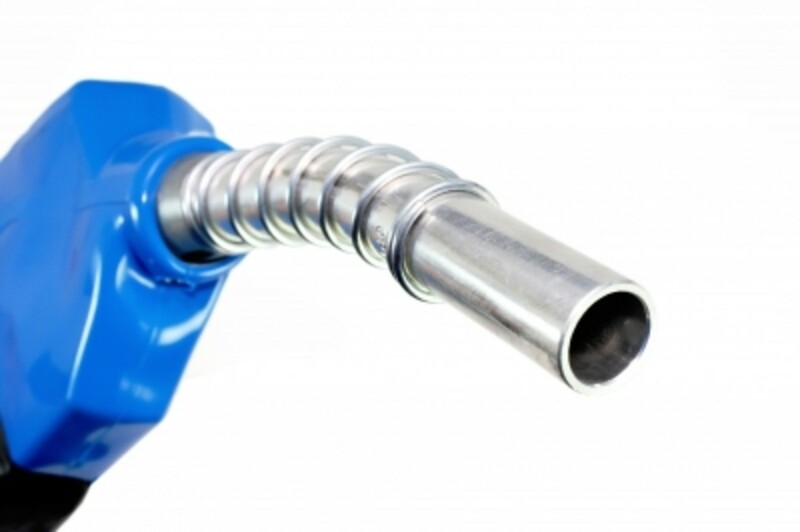 You’ll want to know how to defrost a frozen fuel nozzle if you own or manage a gas station where temperatures get below zero. 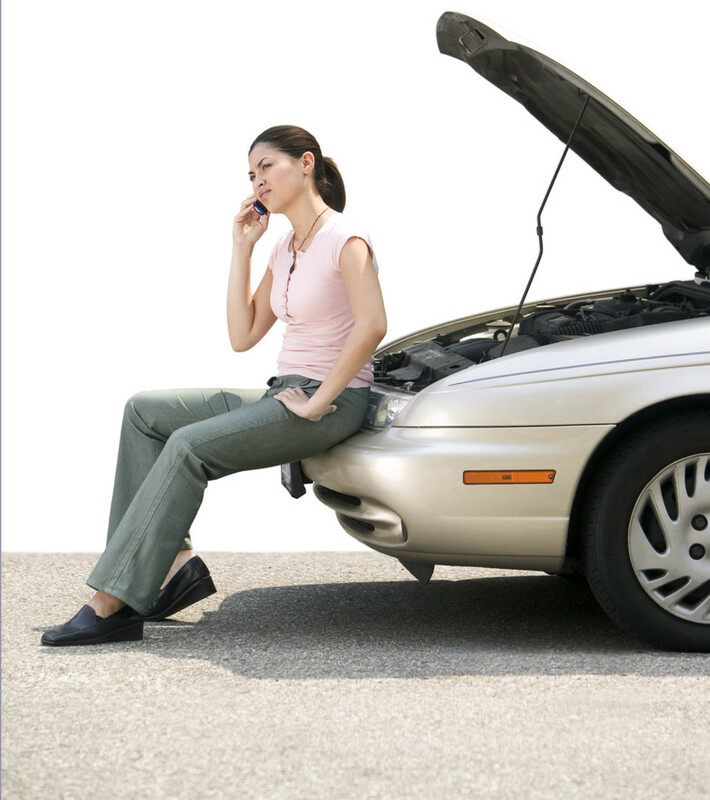 It can be challenging to find a mechanic or auto repair shop that you can trust. 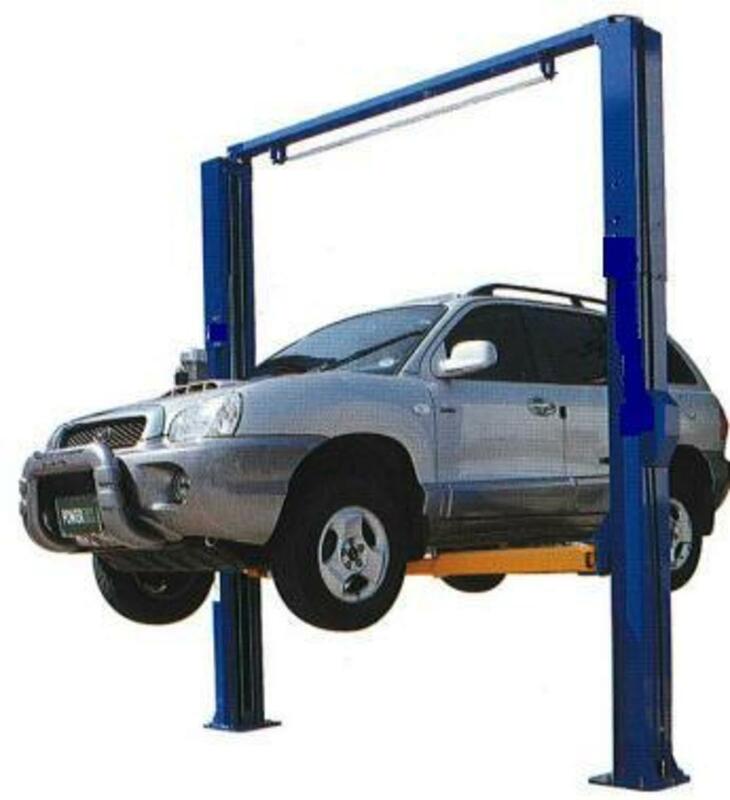 By using these simple tips, you'll be able to get your car repaired at a quality shop without feeling like you've been ripped off. 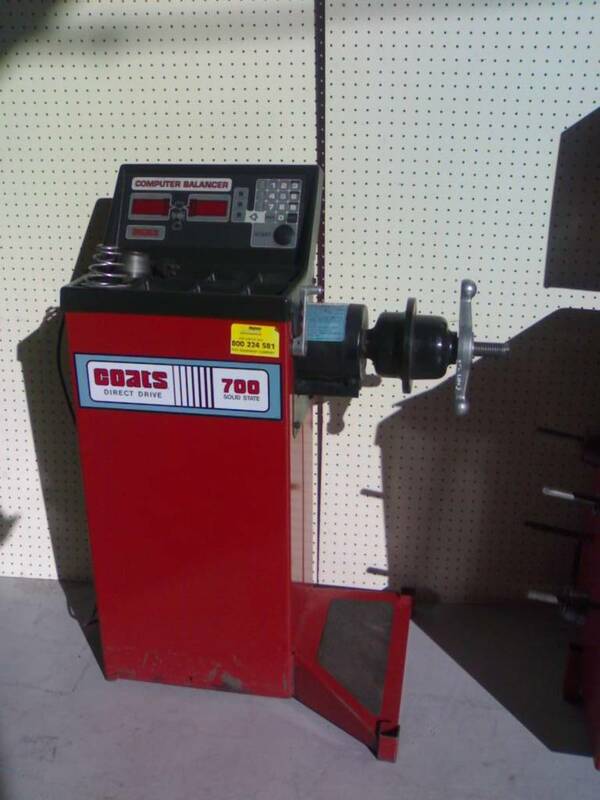 The right wheel balancer for your auto shop will improve your profit on tire balancing.